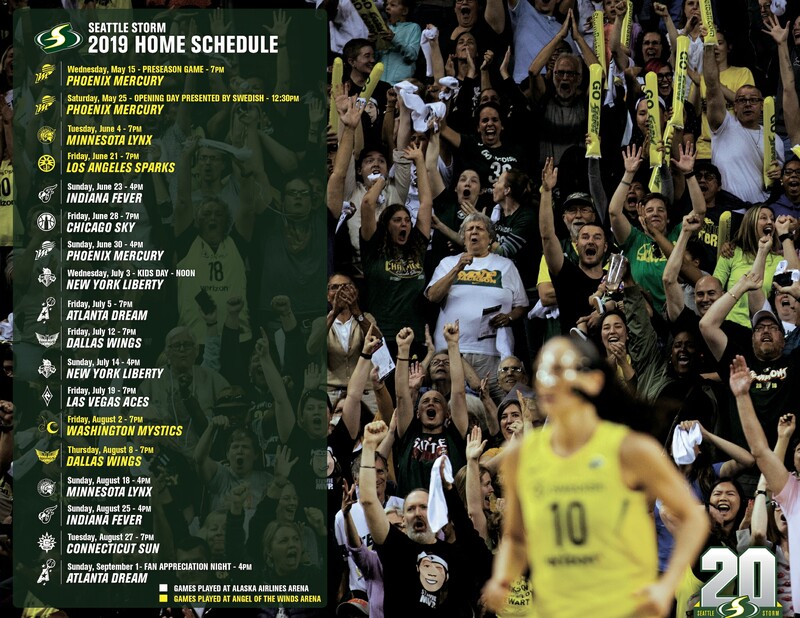 SEATTLE – The Seattle Storm today announced that forward Crystal Langhorne and center Mercedes Russell have signed multi-year contracts to remain with the franchise. Langhorne, who enters her sixth season in Seattle and 12th in the WNBA, averaged 4.6 points and 3.0 rebounds per game in 26 regular season games last year. After she was acquired from the Washington Mystics in 2014 through a draft-day trade, the two-time All-Star led the Storm in total points and rebounds in each of her first two seasons in Seattle. Langhorne’s 56.9 career field goal percentage is the third highest in league history. She has played the second-most games (359) among WNBA players since she was selected sixth overall by the Mystics in the 2008 WNBA Draft. Russell returns to the Storm after a rookie season in which she shot 47.1 percent from the field and averaged 5.6 minutes per game. The native of Springfield, Ore. signed with Seattle on May 30 last season after appearing in two games with the New York Liberty. The 2018 second-round draft pick (22nd overall) collected eight points and nine rebounds in the Storm’s regular season finale again the Dallas Wings, marking the best performance of her rookie campaign. “Mercedes was an exciting pick up for the Storm last year and we can’t wait to watch her growth in year two,” said Hughes. An All-American center at the University of Tennessee, Russell averaged 15.3 points and 9.2 rebounds per game during her senior season and was named First Team All-SEC.